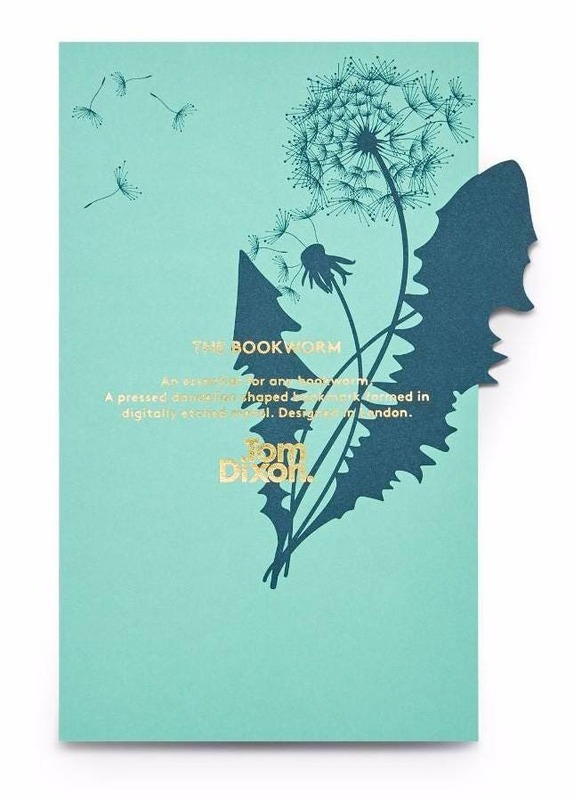 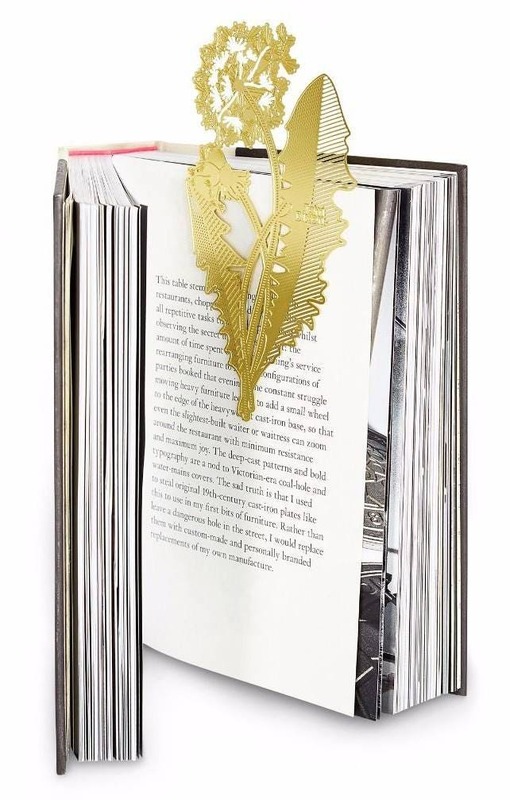 A bookmark inspired by nature and long forgotten pressed flowers that often fall from the pages of a much loved book. 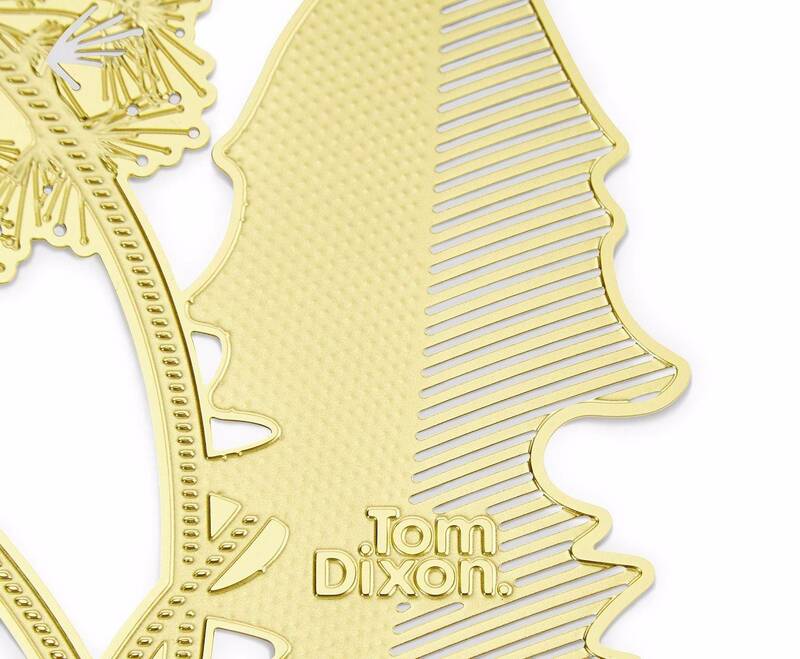 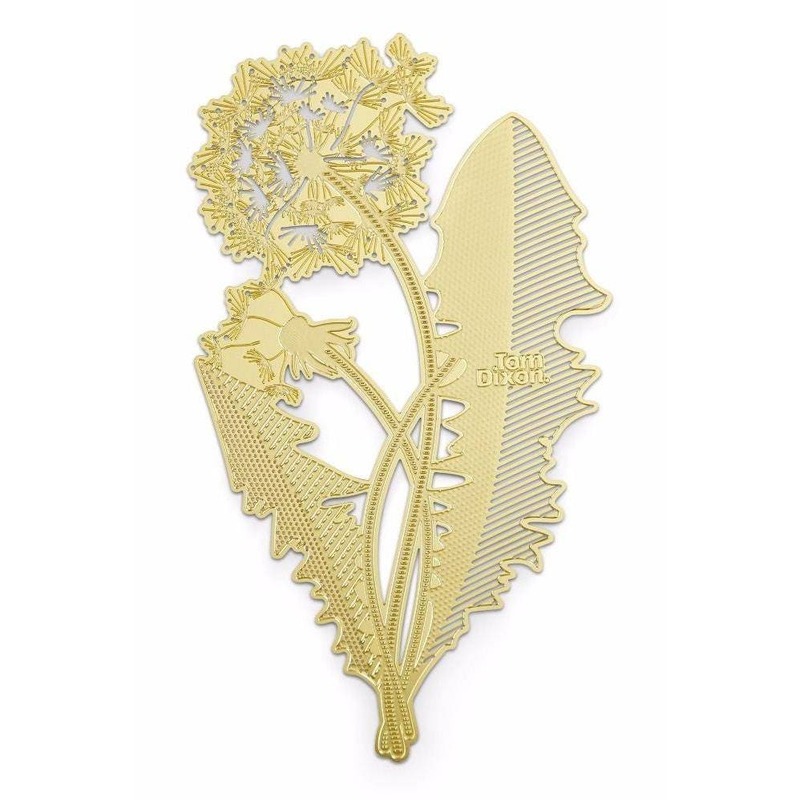 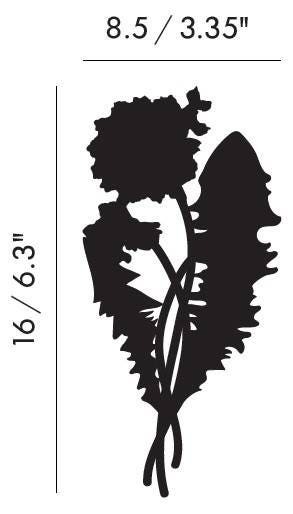 TOOL Dandelion is manufactured with microscopic detail, half and fully etched from both top and bottom of a brass sheet creating this delicate flower. 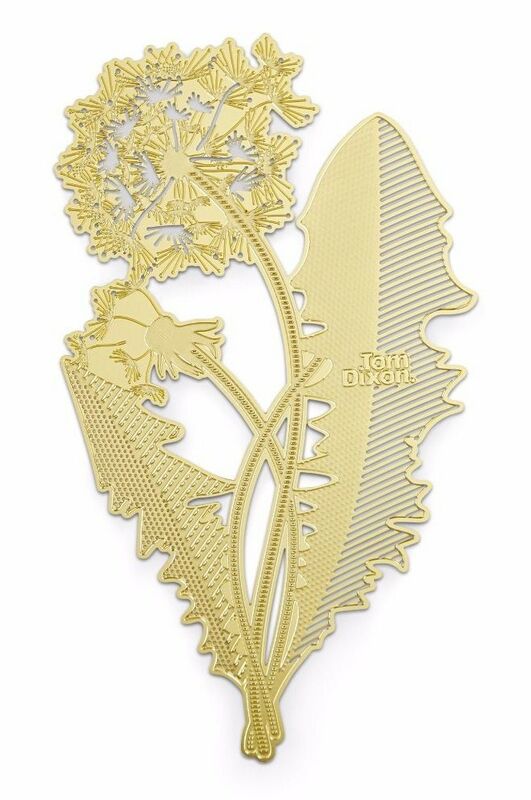 Also available as a Quill, Pen, Hand Pointer, Postcard and Magnifier.